It’s 22 nautical miles from Newcastle Harbour to the Port Stephens heads, but there was a catch – as in, no breeze at the start of the annual Sail Port Stephens feeder race. 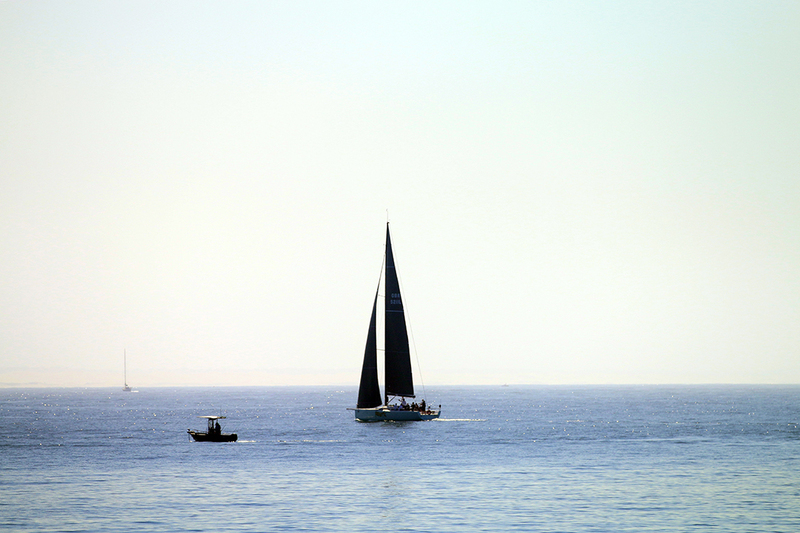 Instead of the postcard getaway on the harbour, Newcastle to Port Stephens race organisers from the Newcastle Cruising Yacht Club had the 43-strong fleet motor their way across Stockton Bight until setting up an impromptu line near where the rusty bones of the ill-fated Sigma lie. With promising signs of a nor’east, the TP52 Frantic quickly stretched its legs while the rest of the fleet hugged the surfline to avoid the current. At the finish off Fingal Bay it was Frantic first, daylight a distant second. However, handicap fortunes favoured the smaller entries as the seabreeze steadily built to around 18 knots. 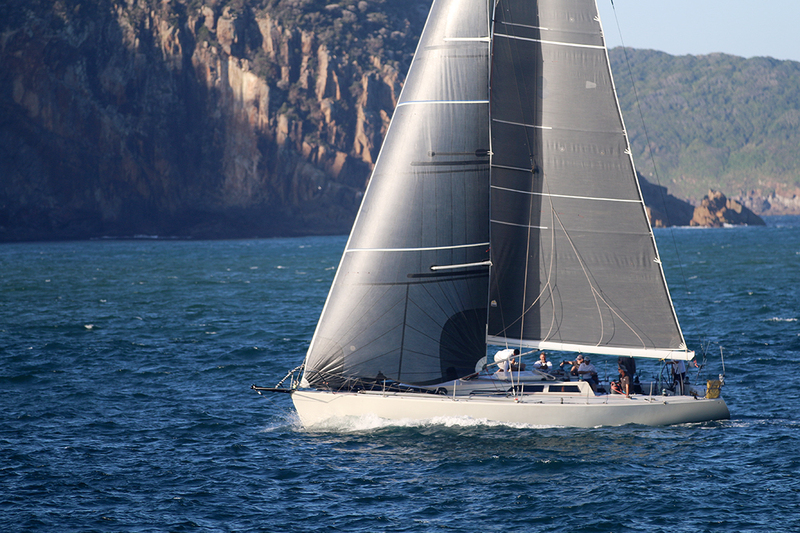 The Farr 31 SoFarr, skippered by Dale Sharp, took IRC honours just a week after being certified, and it was an all-Newcastle trifecta with Summer Salt and Shcouten Passage rounding out the minor placings. PHS went to the Oceanis 37 Scuffy, another Newcastle entrant, from the Jeanneau Sun Odyssey 36i Hector, with Scott Wa Hae third. 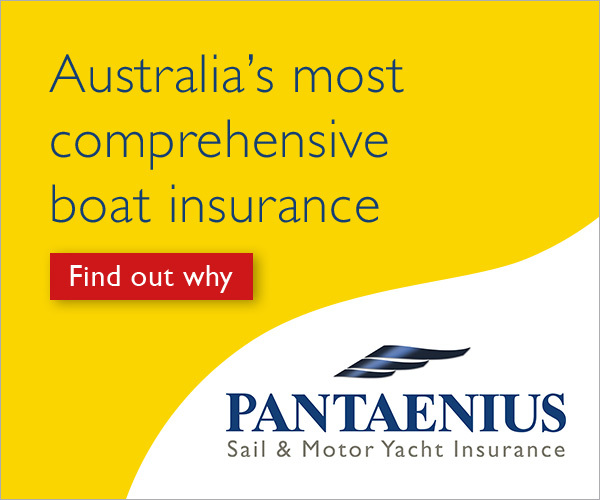 Attention now swings to the opening round of the Bannisters Port Stephens Commodores Cup tomorrow, with a record fleet of 100 entries spread across four divisions. 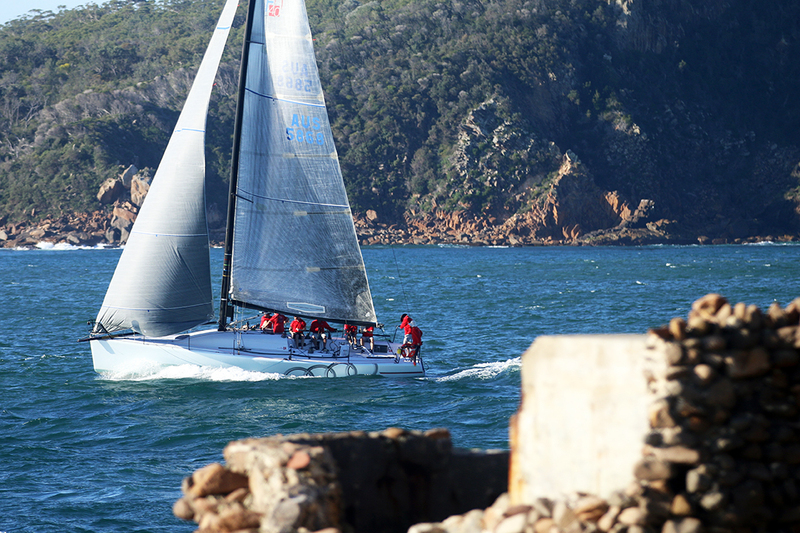 The fleet is set to be treated to a course taking in the beautiful islands off Port Stephens as winds are tipped to be northerly, swinging nor-east and building to 15 knots. 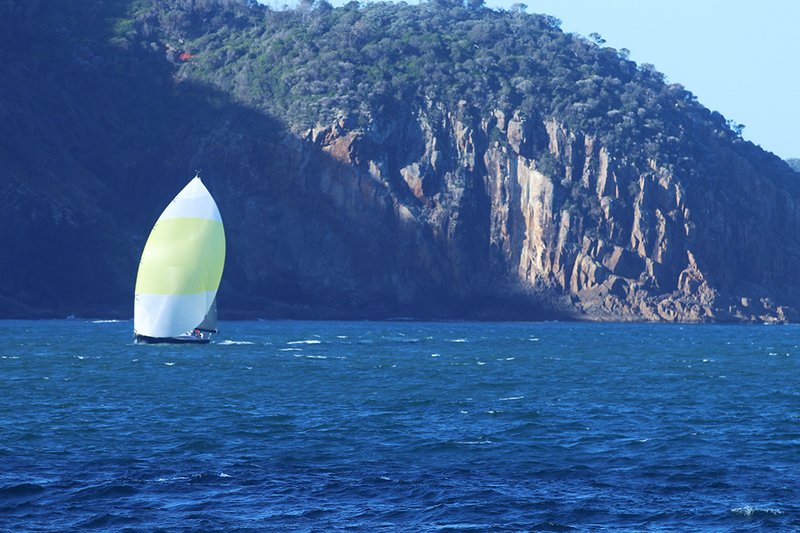 The mercury is tipped to reach 30 degrees at Nelson Bay, making for the perfect start to racing. Beyond that it looks like being nor’westers with a cooling shower or two. Broughtons at the Bay function centre at d’Albora Marina Nelson Bay becomes yacht club ‘central’ for registrations, briefings and post-race celebrations, however the Wild Oats welcome drinks will be held tomorrow afternoon at The Wharf Bar and Grill perched picturesquely on the Nelson Bay breakwall. The Beach Ball presentation event also moves this year to the nearby Nelson Bay Golf Course. “All the marinas are full, the social calendar is packed, and it looks like being our best regatta – not just the biggest,” says Regatta Director Jennifer Hughes.